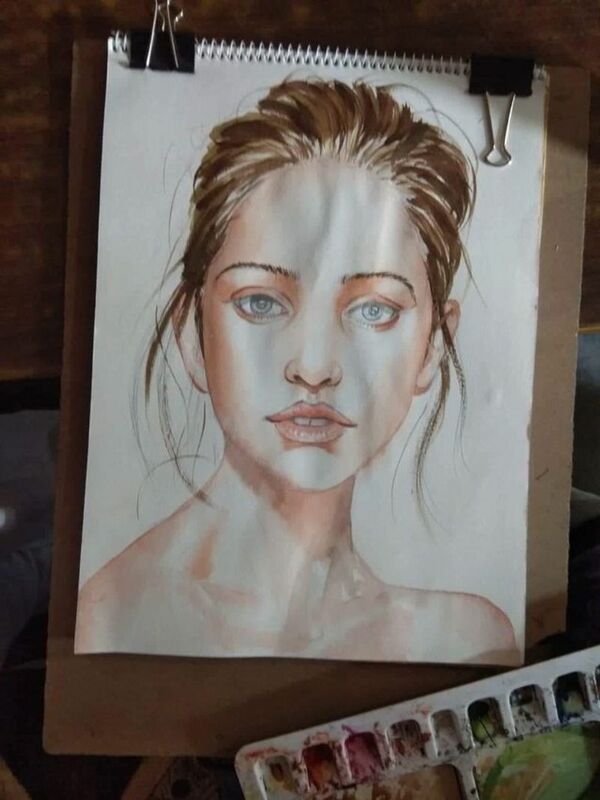 Watercolour portrait of a beautiful lady. 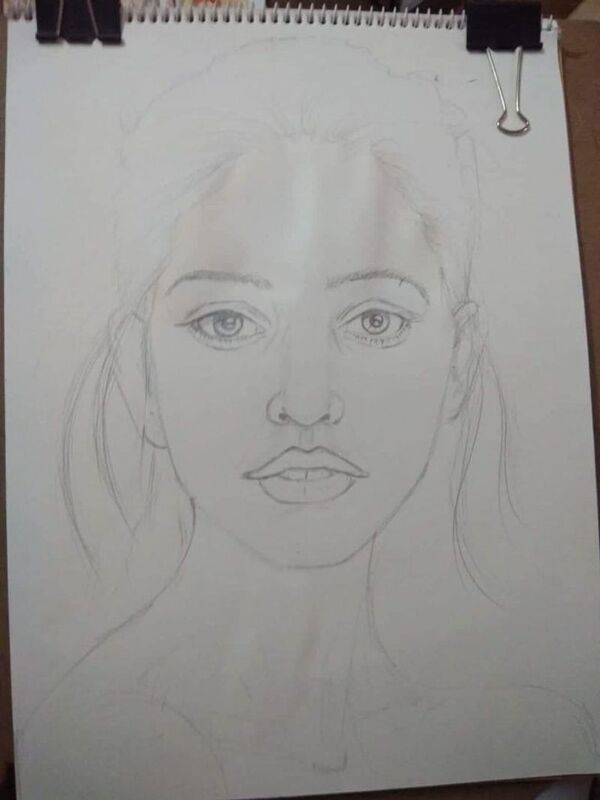 The beauty is in our hearts and mind is true beauty, friends whenever I tried to draw something beautiful my heart beat increase ironically and it's sounded loudly because beauty always attracts me and this is very beautiful experience what's I feel during my artwork. Friends here I am adding the making process. 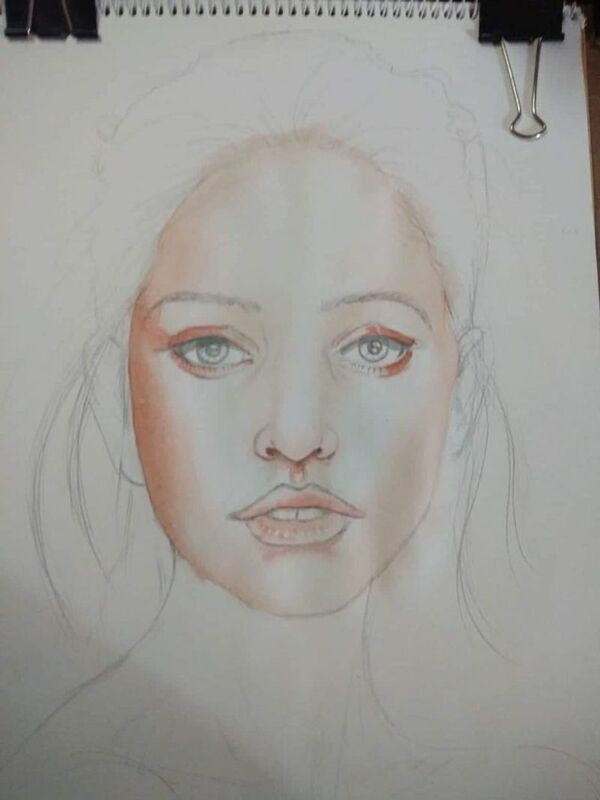 Stay tuned for the final portrait. 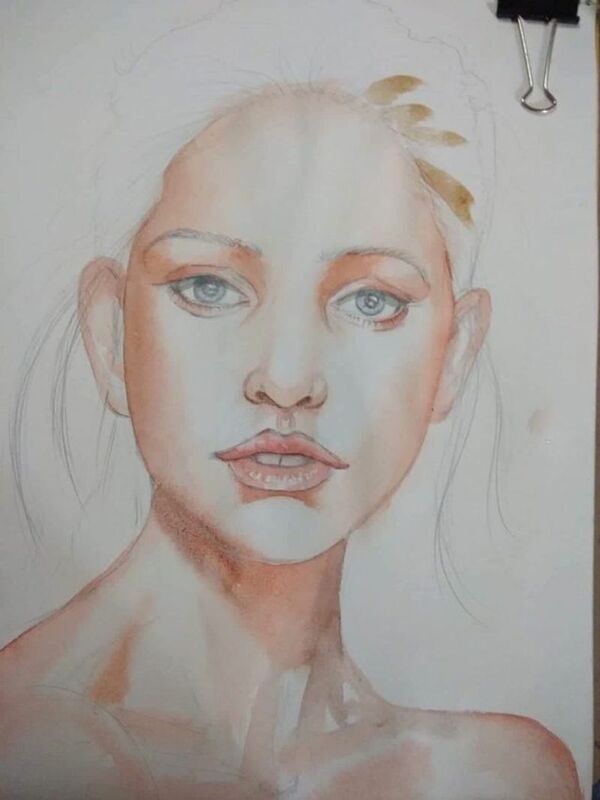 RE: Watercolour portrait of a beautiful lady. Beautiful artwork dear friend. Waiting for the final part and painting. Thank you again.